The first edition of Medium Rare’s new-look Qantas magazine popped up in Qantas lounges and in-flight seat pockets on July 1. 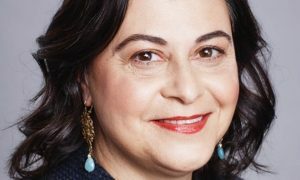 New editor-in-chief Kirsten Galliott moved across from Pacific Magazines and InStyle not just to edit the magazine but to oversee all Qantas content on different platforms. “There are 2.3m passengers flying Qantas every month and the primary aim is to entertain those passengers,” Galliott told Mediaweek. “My key target is how do we make this magazine the best it can be for the passengers. As an editor I have never had such a captive audience. 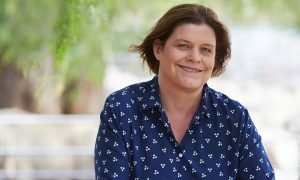 Although the title can only be obtained only via Qantas, an app was launched this week to make a digital edition widely available. Galliott said the app will be constantly updated. The airline magazine’s new editor said readers will automatically register a major makeover that includes “lots more white space, a more premium design and fewer photos that are used larger”. One of the key members of Galliott’s new team is creative director Tony Rice who came across from The Australian Financial Review Magazine. “He’s a genius,” she said. 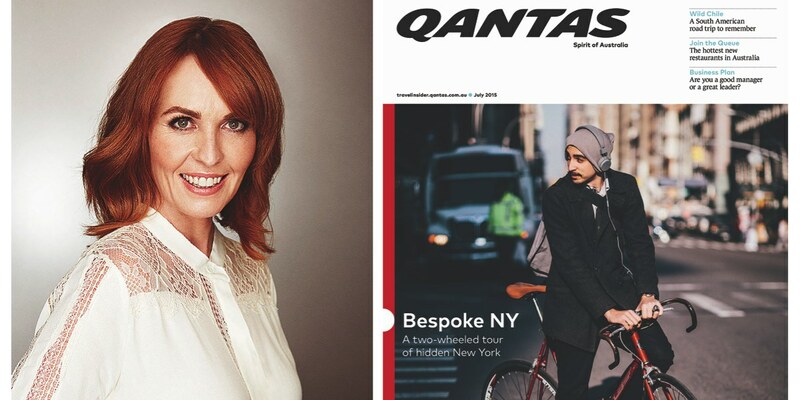 Listen to our unedited interview with Kirsten Galliott to hear about the challenges of getting the first edition of the new-look Qantas magazine out. She talks about the travel hotspots they will feature regularly and also looks back at some of the great titles she had the fortune to work on. She even has an idea for how the late and great Fairfax monthly the[Sydney]magazine could still be in print!